James' wedding transformation from Harley Street Hair Clinic on Vimeo. Spex's FUE hair transplant from Harley Street Hair Clinic on Vimeo. Bobby's ATP result from Harley Street Hair Clinic on Vimeo. Mitch's Hair Transplant Story from Harley Street Hair Clinic on Vimeo. Follow Theo's successful hair transplant treatment story 2 years on from the procedure. Martin, 50, describes how his successful hair transplant has boosted his self confidence. 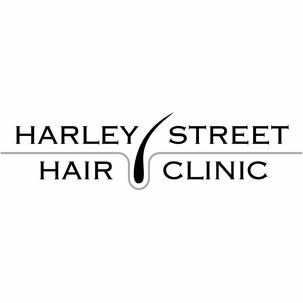 Follow fashion and lifestyle blogger Ed's hair transplant experiences at the Harley Street Hair Clinic.